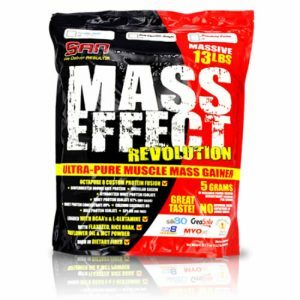 Mass Gainer is super anabolic growth supports includes high calories, 60 grams of Protein, Carbs, Glutamine, Creatine etc in one scoop. 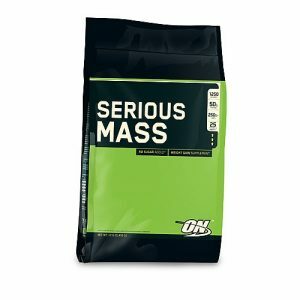 It delivers more calories than you burn into Gym.It delivers you 1000 growth acceltaring calories in each serving containing 60g of protein, 25 sugar and 180g of carbs and healthy fats. 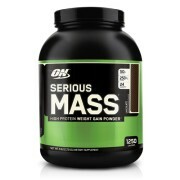 It provides you enough protein to feed your muscles to grow and keep your muscle supply in an anabolic state. 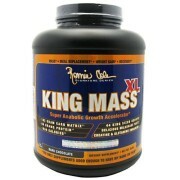 In order to gain king size mass, need king size recovery after having intense workout in the Gym. 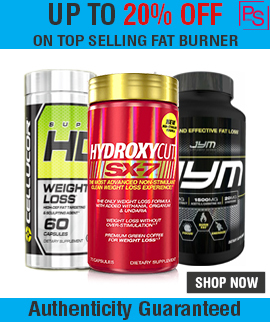 It supports glycogen storage and recovery to prepare for next intense workout. It helps to build muscle. Contains Creatine, Glutamine, Carb, etc. Ronnie Coleman King mass price is low. Ronnie Coleman review is excellent on Bodybuilding. 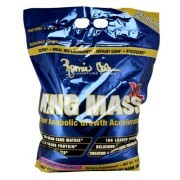 Ronnie Coleman signature series mass gainer is best supplement in the world today. It is an award winning supplement and never heard any side effect of it. 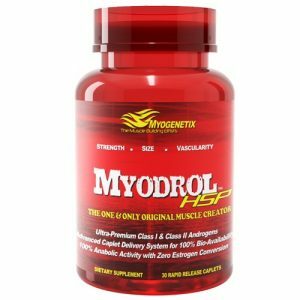 Note: All Ronnie Coleman Supplements Sold at Proteinsstore.com are 100% Genuine. 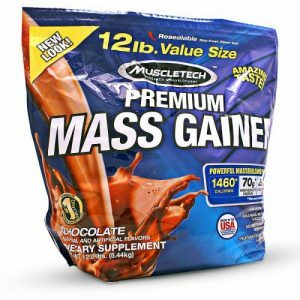 Buy Best Mass Gainer Supplement in India.